A wicked father refuses to allow his daughter to marry a poor man and sends him to complete a difficult challenge. The fate of the young hero and his beloved is in your hands! Help him find the treasure in the ruins of an abandoned city. 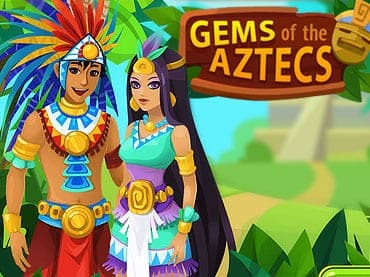 If you have questions about Gems of the Aztecs game, please contact us using this form.